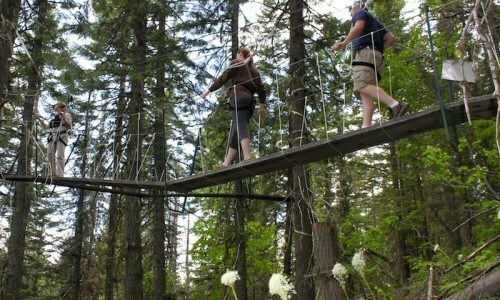 Stay in a local hotel and enjoy fun activities for the whole family, including a scenic chairlift ride, ziplining, alpine slide ride, a walk in the treetops tour, and whitewater rafting. 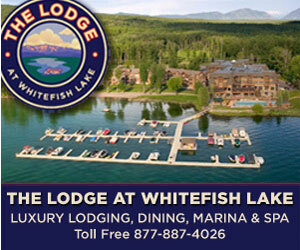 This package is great for families traveling with kids. 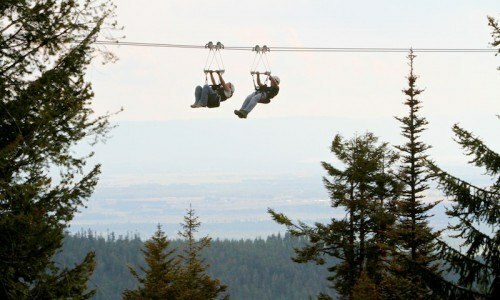 Stay in a convenient location in Whitefish and enjoy a handful of fun-filled activities right at Whitefish Mountain Resort, including their one-of-a-kind Walk in the Treetops tour. 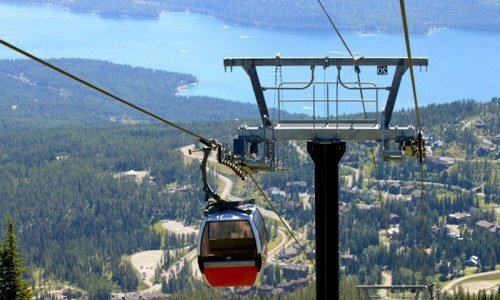 Other mountain activities include their alpine slide, ziplines, and scenic chairlift rides. 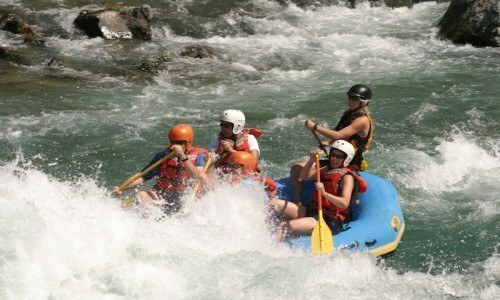 On another day, head out for a half day whitewater rafting trip on the Flathead River. 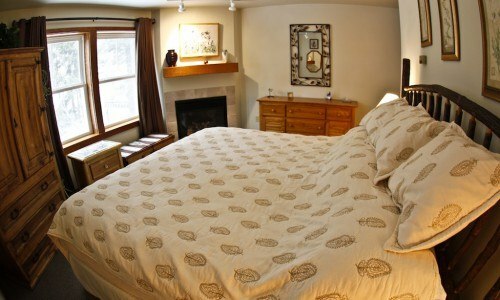 You'll still have plenty of time to explore Glacier National Park on your own. This trip is ideal for families or groups looking to spend a few hours out on the river while visiting the Glacier National Park area. Depending on river flows, trip lasts between 2.5 to 4 hours and cover 9 river miles. No experience is needed for this adventure. An absolutely fun ride for all ages, the Alpine Slide will glide and slide you on a luge-like track through woods and wildflowers. You control your own speed to make your ride as exciting or relaxing as you want. Must be 48"? tall to ride alone. Under 48"? rides are free and must ride with someone over 48"? tall.